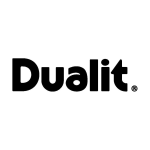 The highly versatile, durable and portable plug-in Dualit Bread Toaster 6 Slice in White offers a high output of toasted bread for both the domestic and commercial kitchen. 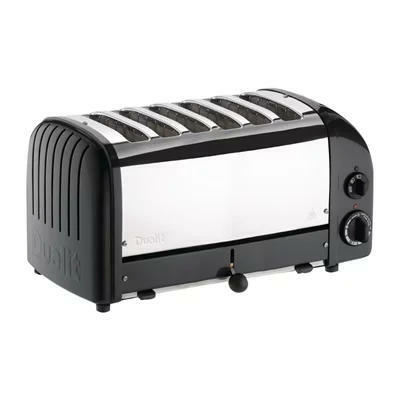 This stylish, iconic toaster makes an excellent, long-lasting addition to any kitchen thanks to its hard-wearing, sturdy structure and easily replaceable ProHeat elements. Use only the slots required with a simple selector switch, whilst the simple timer ensures bread is toasted to your exact requirements.